With a university of students, faculty, and staff totaling more than 100,000, ASU Library is confronted with the challenge of connecting a global community to high-quality resources and information professionals; allowing each person to recognize their potential and be successful. 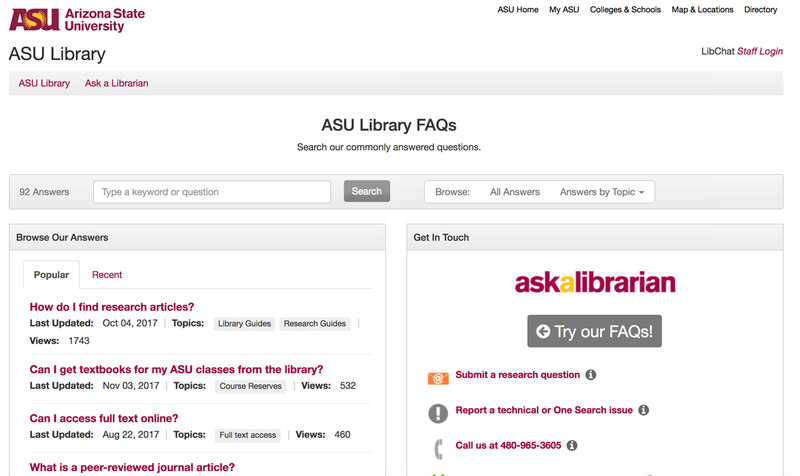 In building a library for the 21st century, one designed to confront a complex network of technological challenges, ASU Library implemented the Springshare platform LibAnswers to create an institutional knowledge communication channel called Ask-a-Librarian. The Ask-a-Librarian chat/email service is staffed by information professionals providing triage reference to the ASU community. Complex reference questions that are unable to be readily triaged are transferred to one of three discipline Division Queues (i.e. humanities, social sciences, or STEM); each comprised of a team of librarians for follow-up using Springshare’s helpful Assign/Transfer tools. ASU Library’s evaluation of Ask-a-Librarian, including decisions to expand hours of service and staffing, are supported by Springshare’s in-depth data analytics. 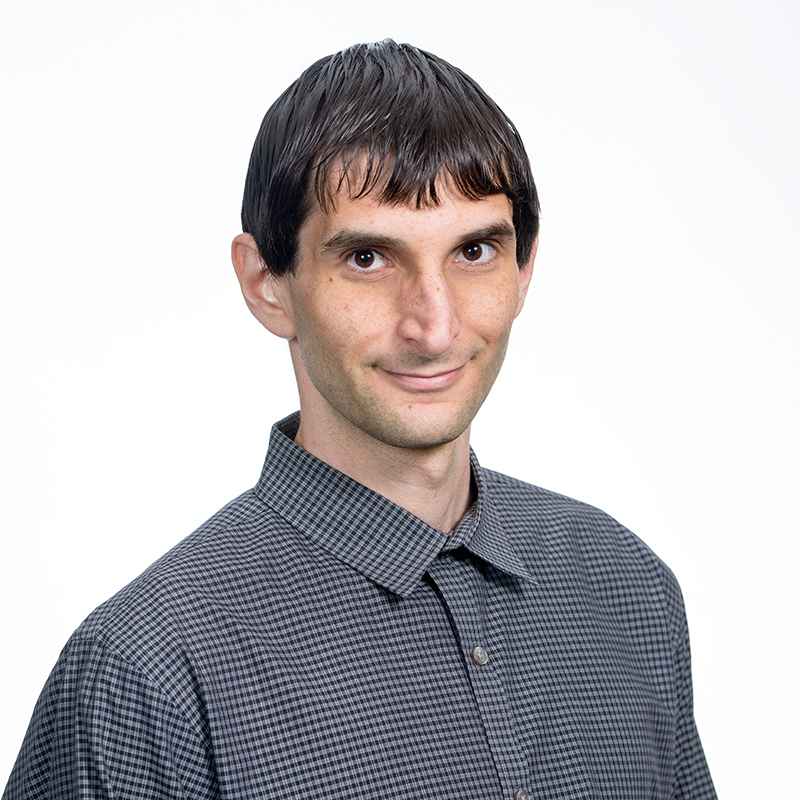 The presentation focuses on the functionality that Springshare’s LibAnswers platform provides to ASU Library’s Ask-a-Librarian client and the transformative strategies being implemented to improve services to the ASU community. Ask-a-Librarian is an essential resource in serving the ASU Library mission of providing “everything for everybody, everywhere.” It is in this spirit that ASU Library is proud to partner with Springshare to change how users connect and interact with information through the technology around them.